In 2011, the urban population of China surpassed 690 million with an urbanization rate reaching 51.3%, breaking the landmark 50% mark (National Bureau of Statistics of China 2012). 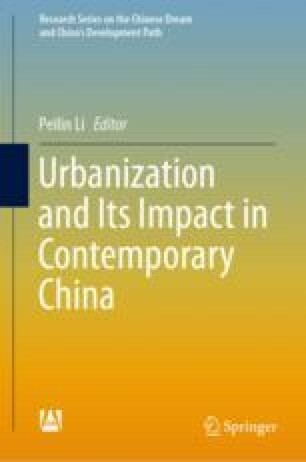 It took 30 years for China to urbanize, a staggering development which took western countries more than 100 years to complete. However, there remain two significant problems, first is that “urbanization lags behind industrialization” and second is that “household registration reform lags behind urbanization”. These issues have not yet been solved. According to monitoring data released by the National Bureau of Statistics of China in 2010, the total number of peasant workers across the country has reached 242 million, of which 153 million are migrant workers and 89 million are employed in local non-agricultural work. Although hundreds of millions of migrant workers have made great contributions to China’s economic and social development, they are often confronted with difficulties when trying to integrate into urban society.